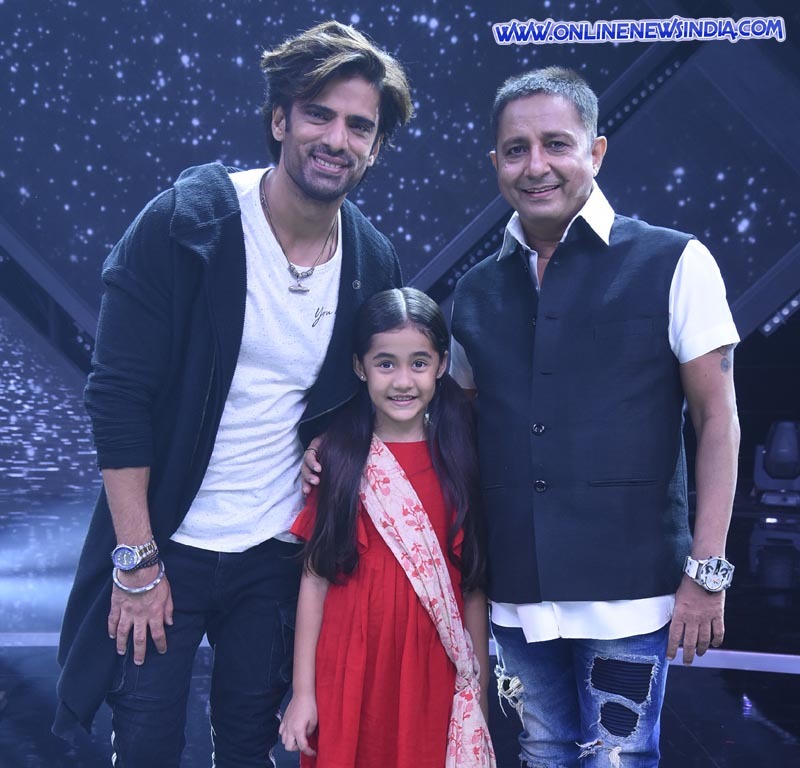 Mumbai, August 09, 2018 (Online News India): StarPlus’ daily Kullfi Kumarr Bajewala has been receiving rave reviews for its brilliant story-line and performances by its actors, Aakriti Sharma (Kullfi), Mohit Malik (Sikander), Anjali Anand (Lovely) and the list goes on. We now hear that Superstar Singer Sukhwinder Singh will be shooting for a special promo and sequence on the show. With Independence Day round the corner, Singer Sukhwinder Singh has been roped in for a special concert sequence on the show that will be aired for a week. The singer will be singing 3-4 songs for the concert as well as jamming with our very own, Sikander Singh Gill played by Mohit Malik. He recently shot for the promo and will soon shoot for the remaining songs. This concert will also be a major turning point on the show.